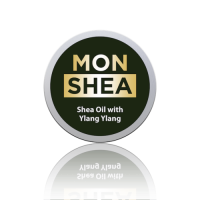 Monsha shea oil with ylang ylang (called flower of flowers ) This essential oil has a balancing and stimulating effect on skin. It’s a great oil because it controls sebum production of your skin so therefore can help with over-dry and over-oily skin.. This award winning product has numerous benefits. It melts instantly on contact with your skin and will hydrate your skin making it softer and more radiant, with a more even skin tone. It also possesses anti -inflammatory properties and has great slip for massaging stiff or aching muscles. 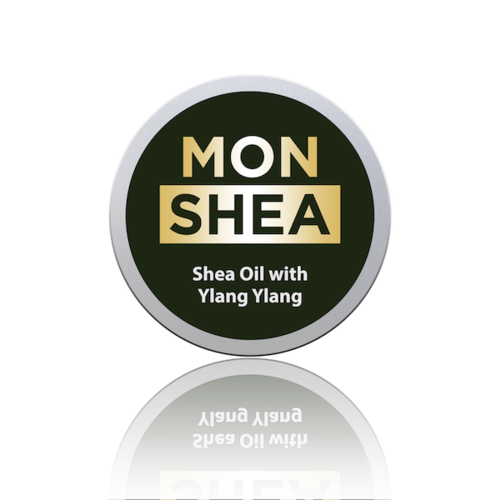 Monshea™ Shea Oil With Ylang Ylang is a rich moisturising plant oil that contains retinol and fatty acids. Shea oil is a by- product of Shea butter . Shea butter is one of the most moisturizing of natural oils. 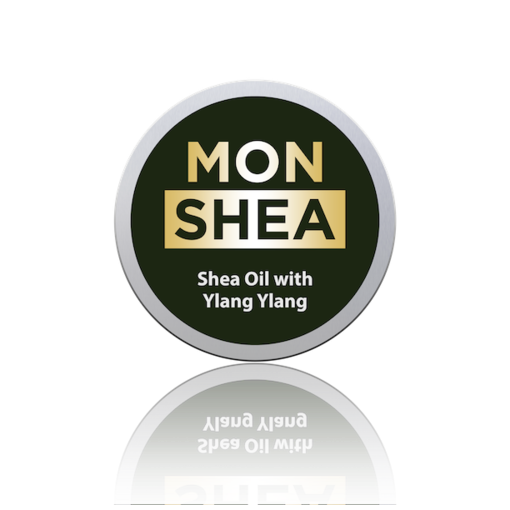 Monsha shea oil with ylang ylang (called flower of flowers ) This essential oil has a balancing and stimulating effect on skin. It’s a great oil because it controls sebum production of your skin so therefore can help with over-dry and over-oily skin.. 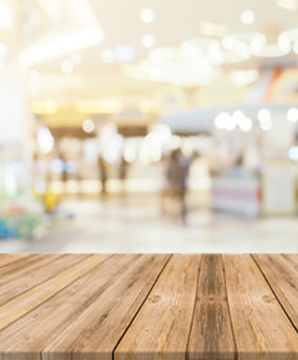 This award winning product has numerous benefits. It melts instantly on contact with your skin and will hydrate your skin making it softer and more radiant, with a more even skin tone. It also possesses anti -inflammatory properties and has great slip for massaging stiff or aching muscles. The infusion of ylang-ylang and geranium essential oil adds a beautiful floral fragrance and contributes to maintaining the oil balance in your skin. Avoid direct contact with mucous membranes. Do not use on broken skin. If irritation occurs, discontinue use.